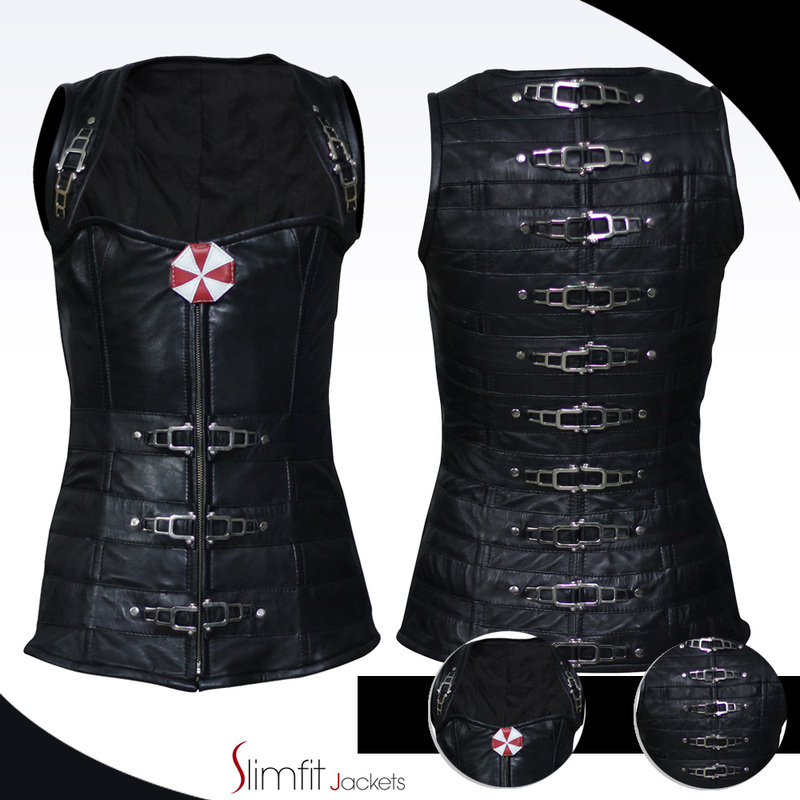 Admire an enthralling leather wear being inspired from the biggest zombie-zeal franchise Resident Evil. 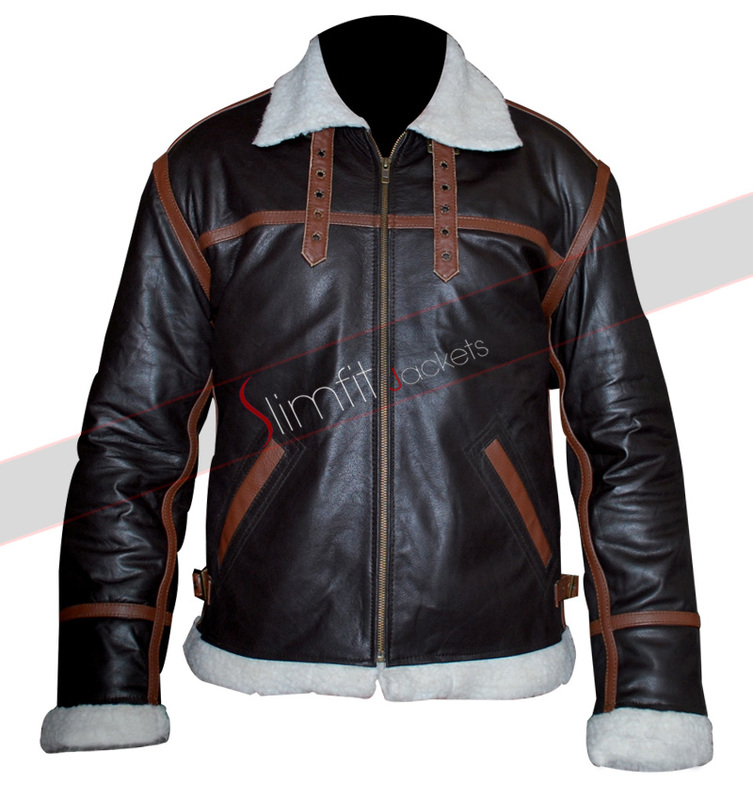 Fashioned by the fictional character of Leon Kennedy; this jacket is a masterpiece of perfect stitching art and exceptional style. 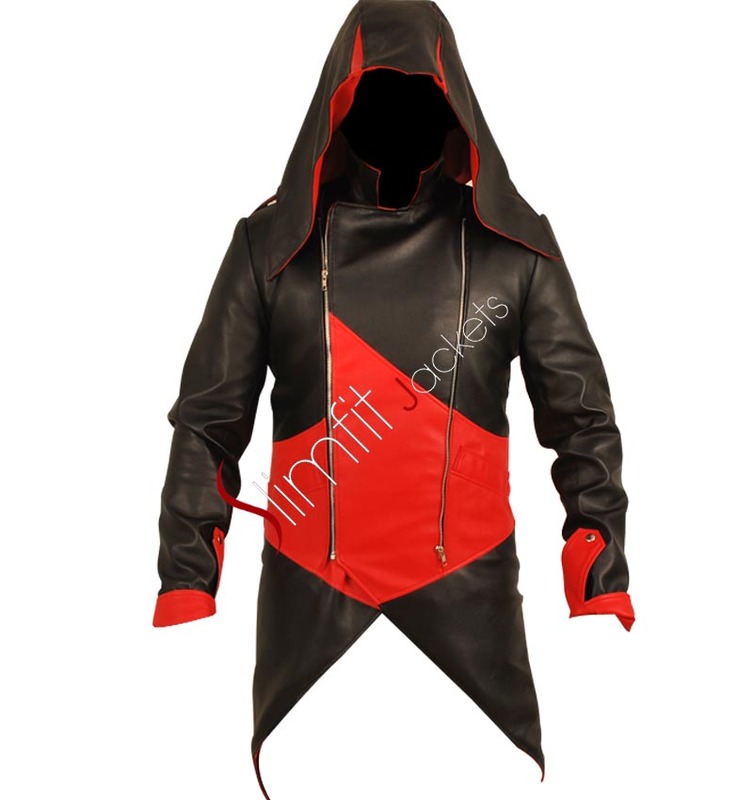 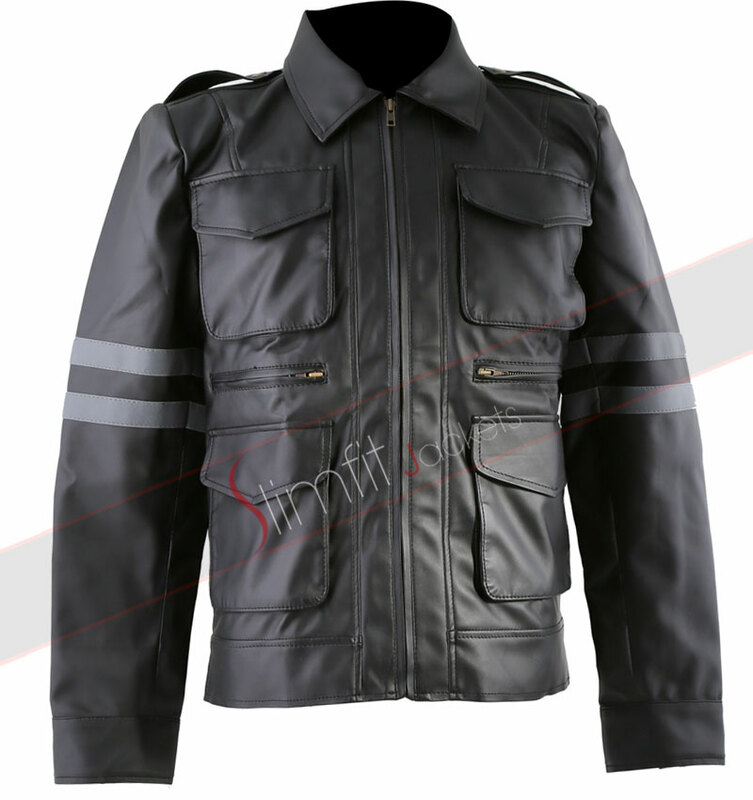 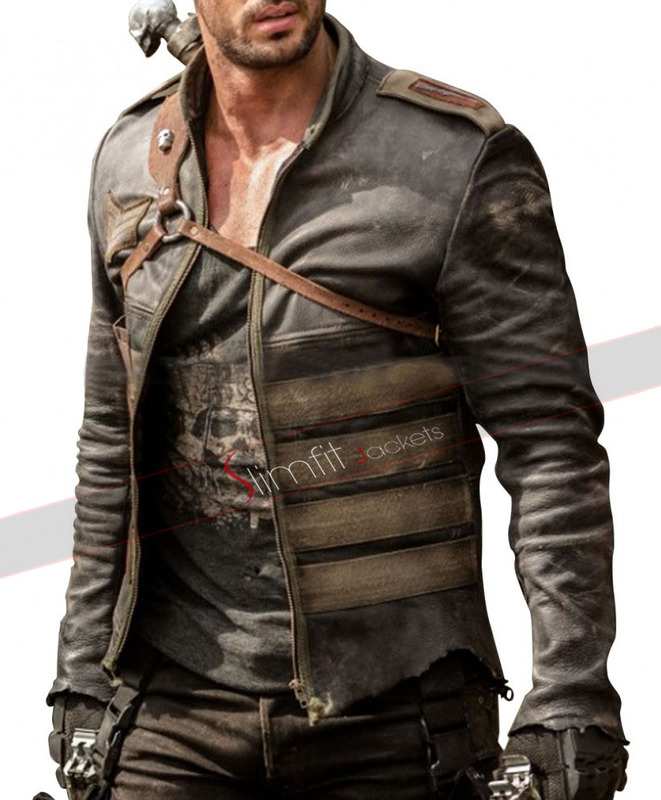 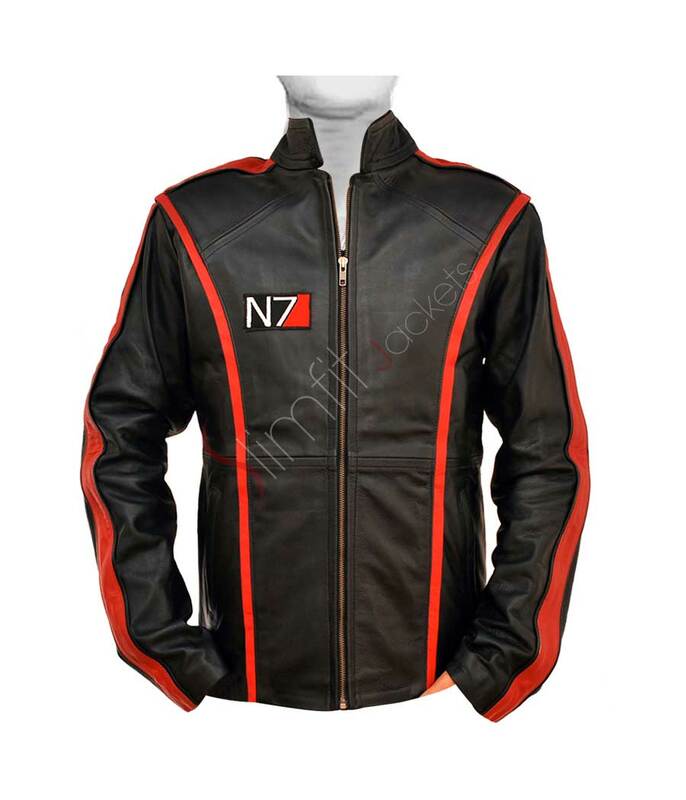 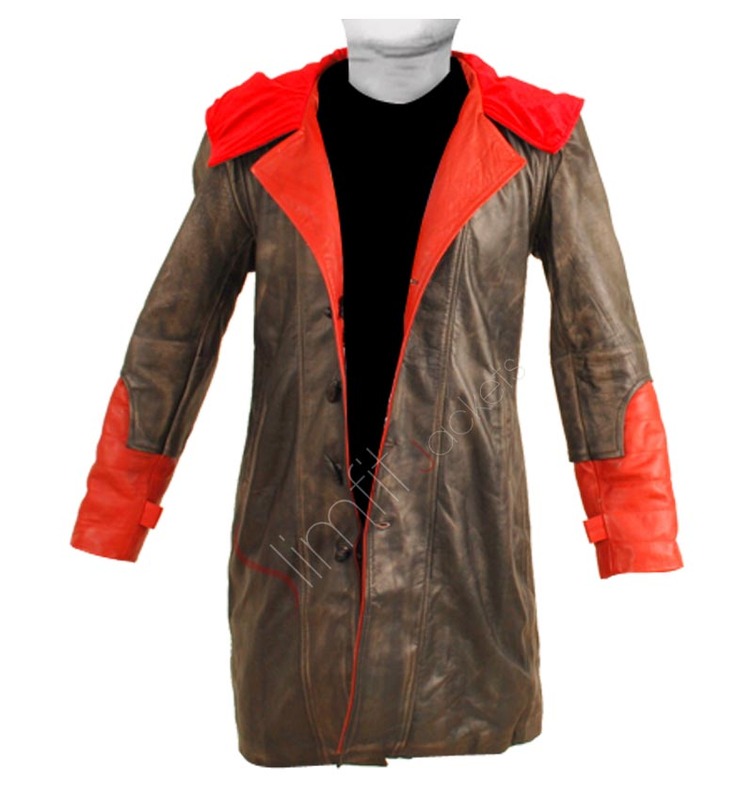 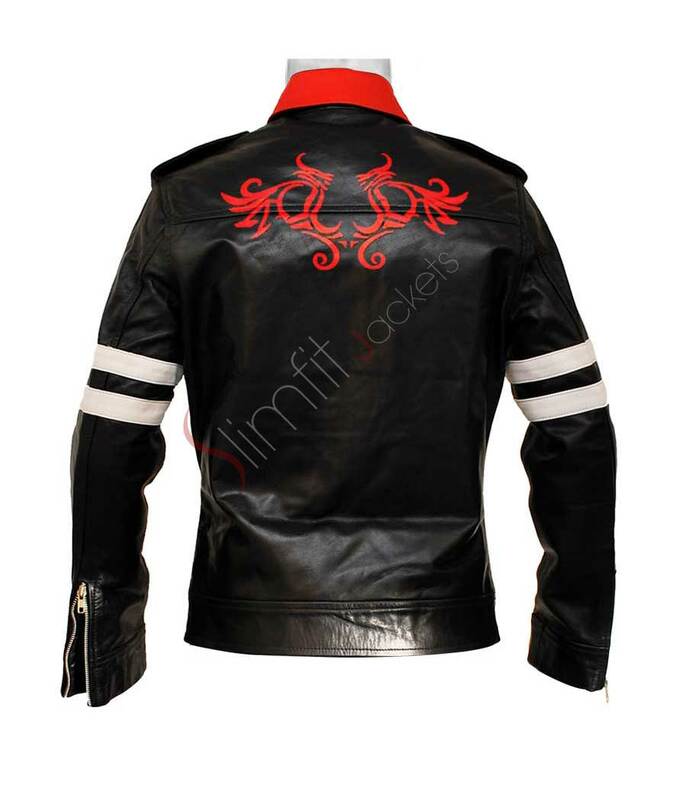 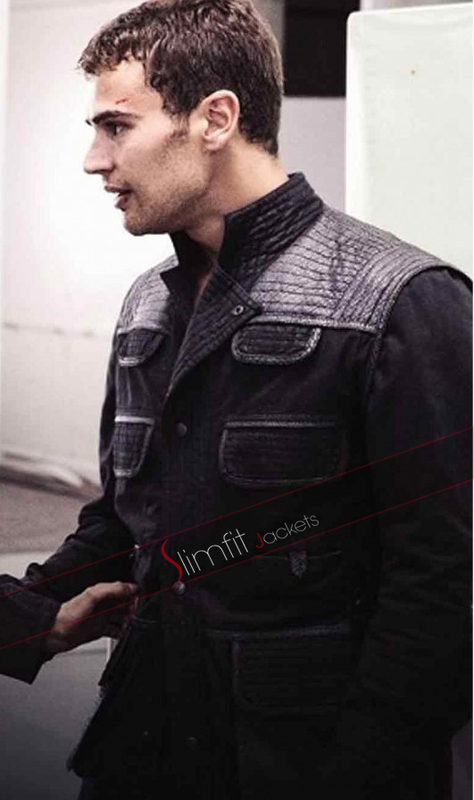 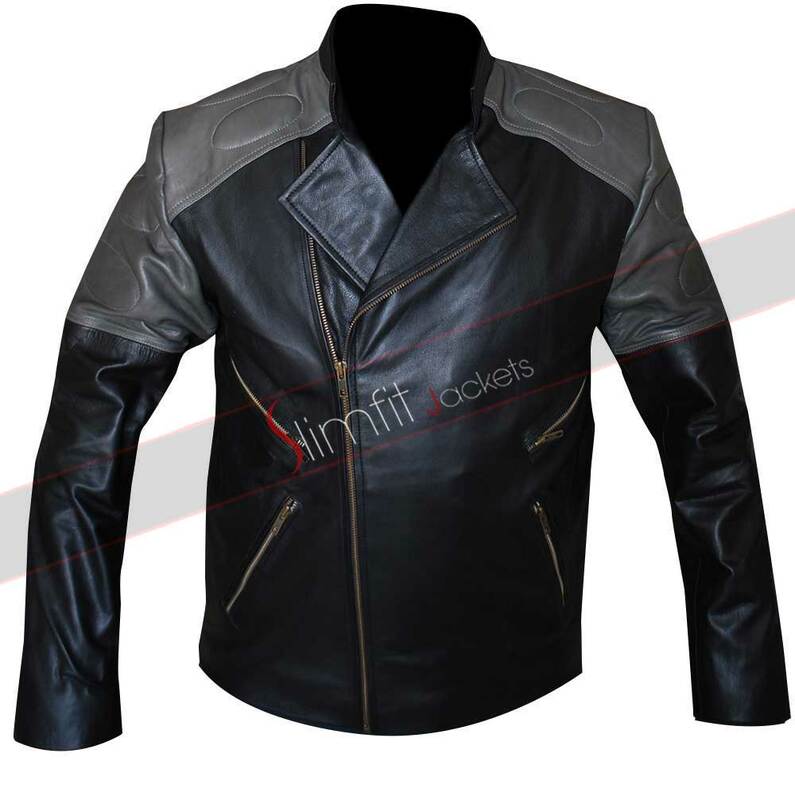 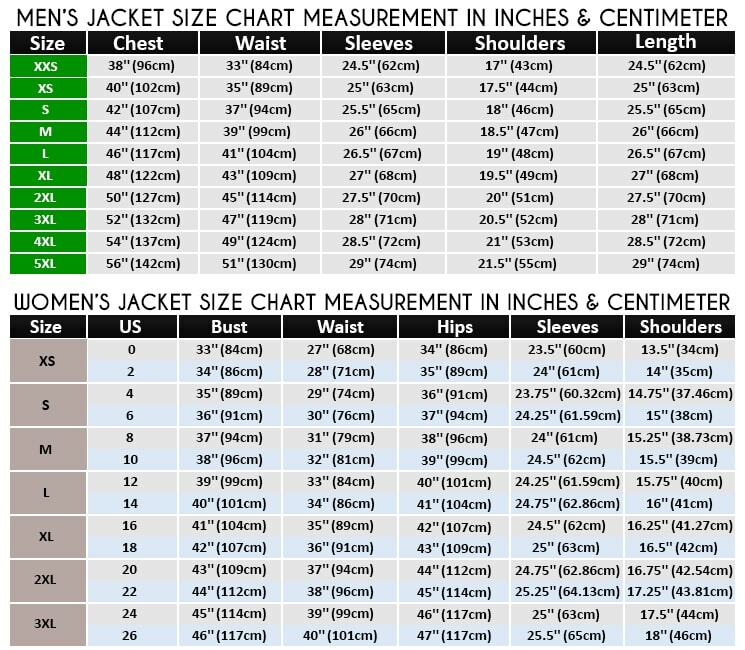 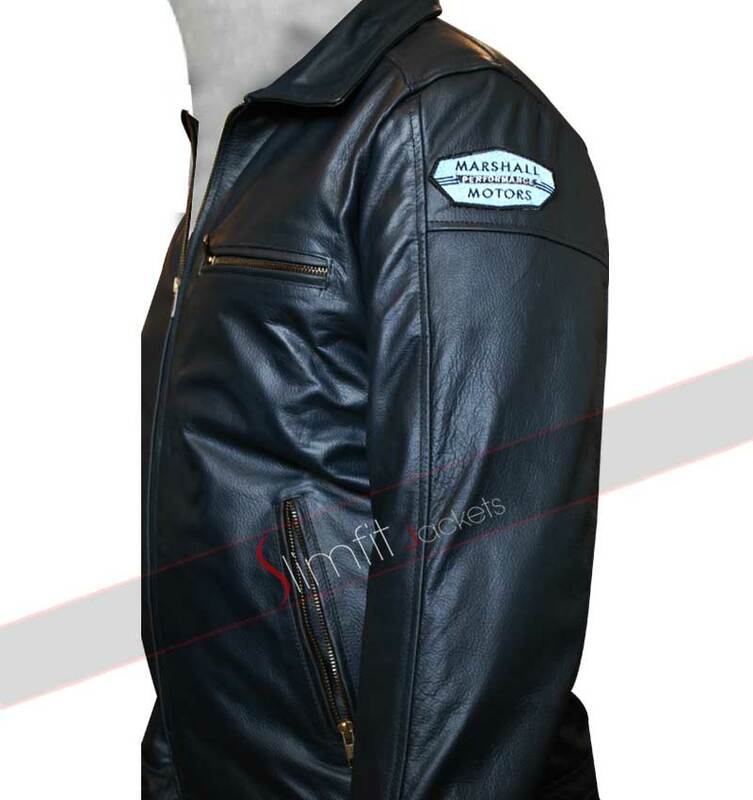 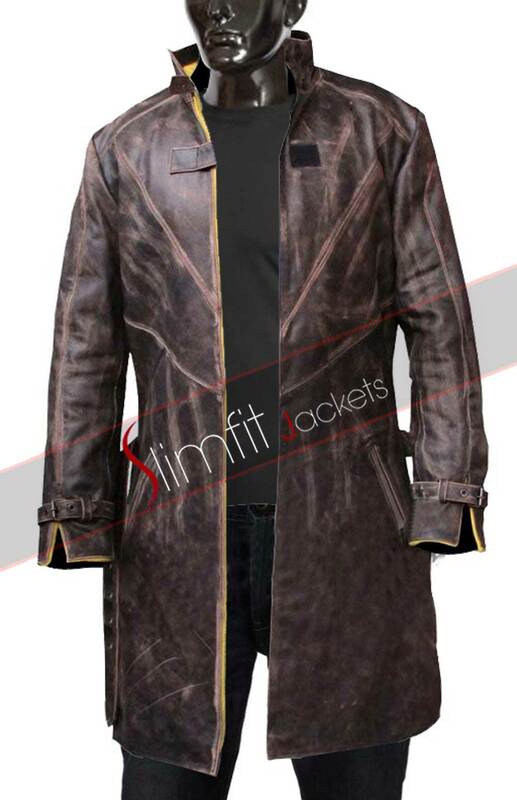 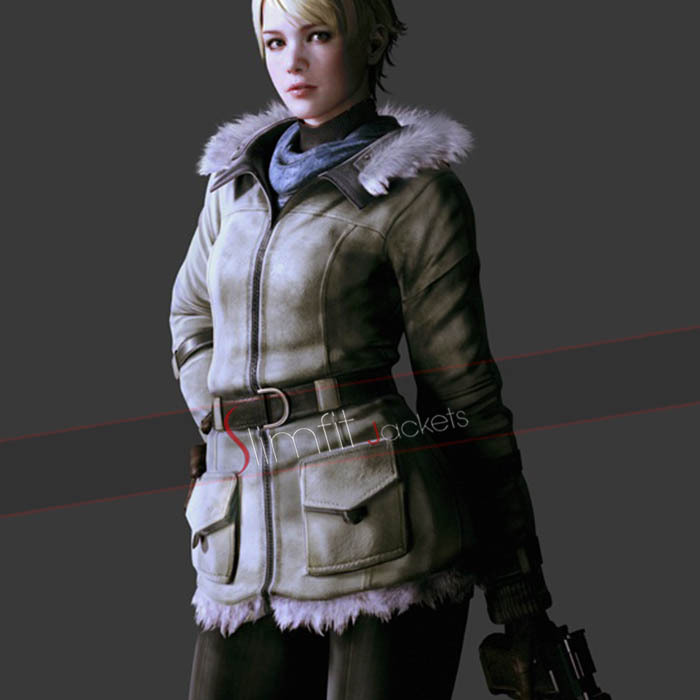 Leon Kennedy Leather Jacket is made of Genuine or Faux leather with a comfy viscose lining. 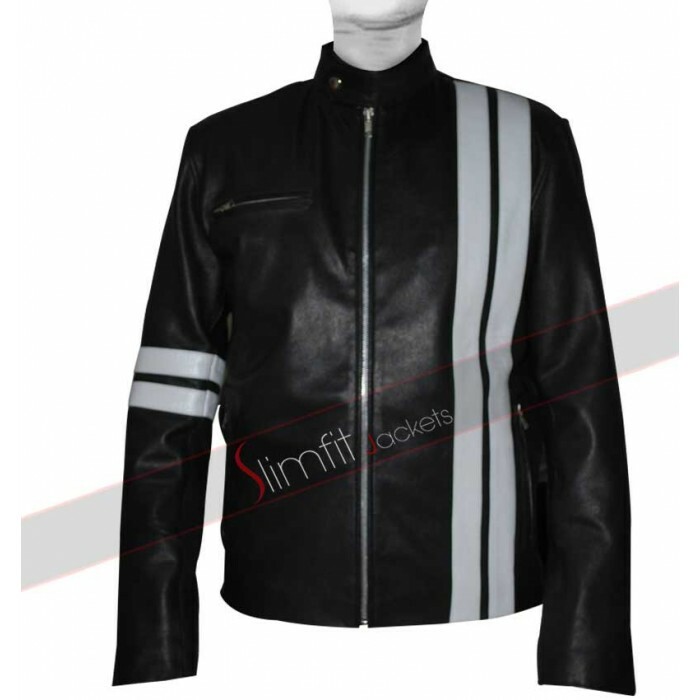 The classy outfit has stand up collar, front zipper closure, zipper cuffs and alluring black and white strips on sleeves and shoulders. 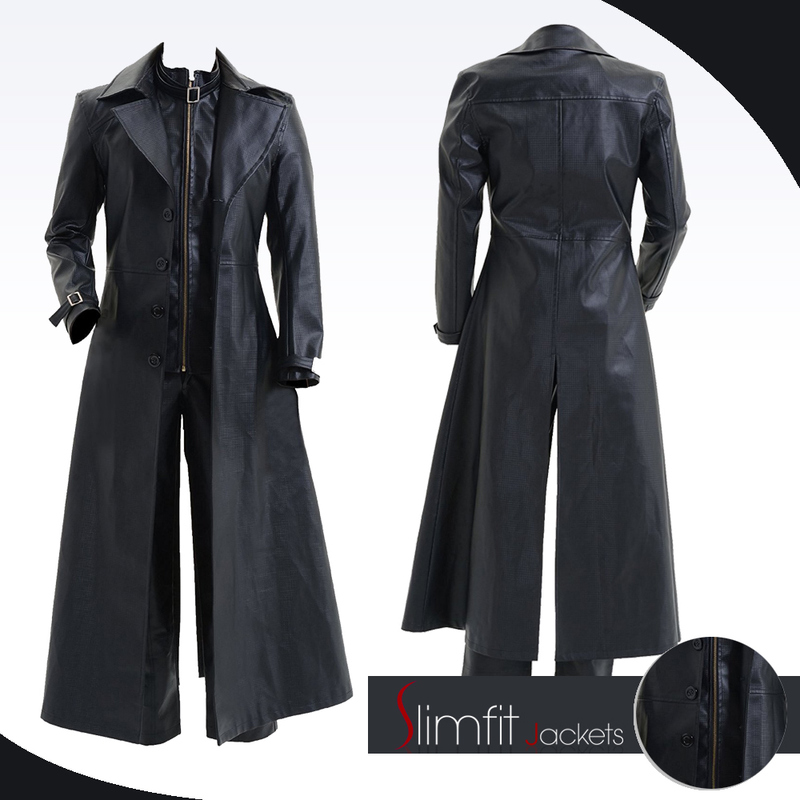 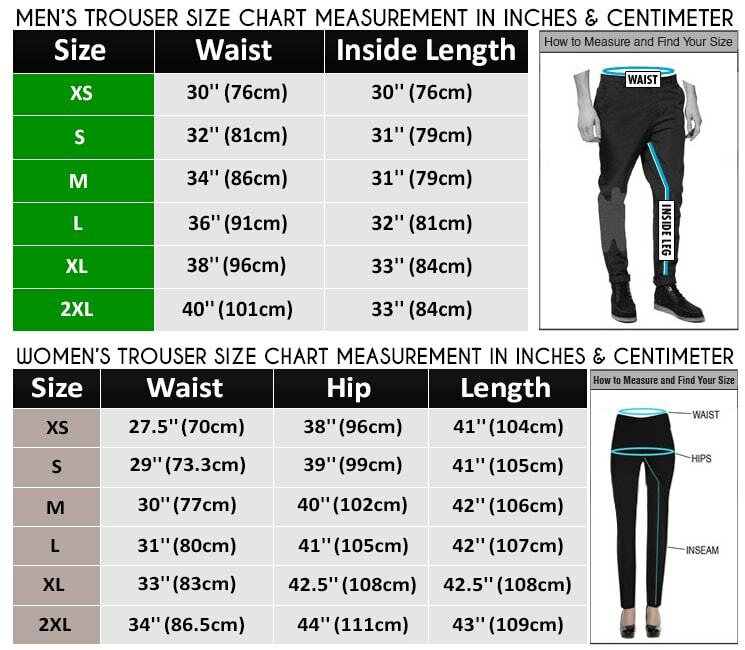 A compact stitching pattern increases the durability of this outfit.